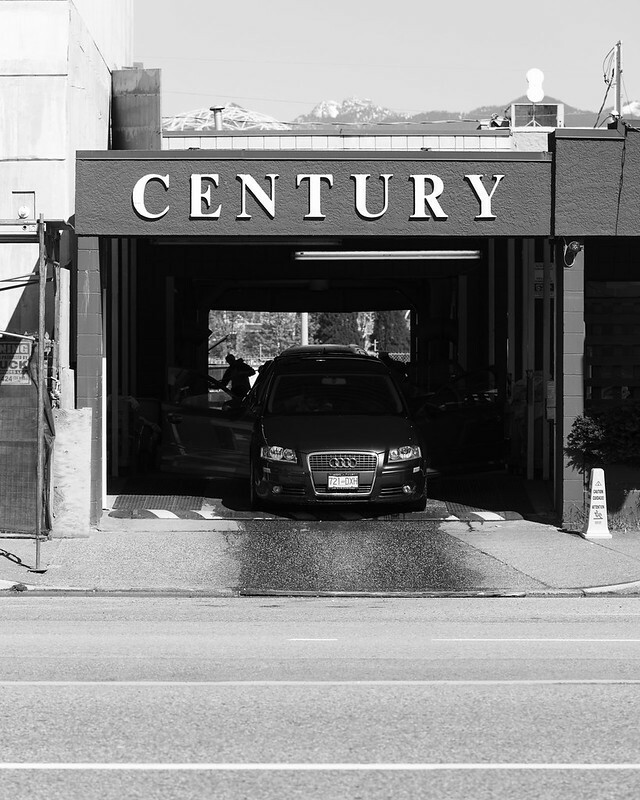 If anyone had asked for my prediction I'd have said the Century Car Wash would be long gone by now. This part of False Creek is just one new condo tower after the other. Now these guys are wedged between two new buildings on a fairly small lot. I'm guessing the condo owners drive a few cars.